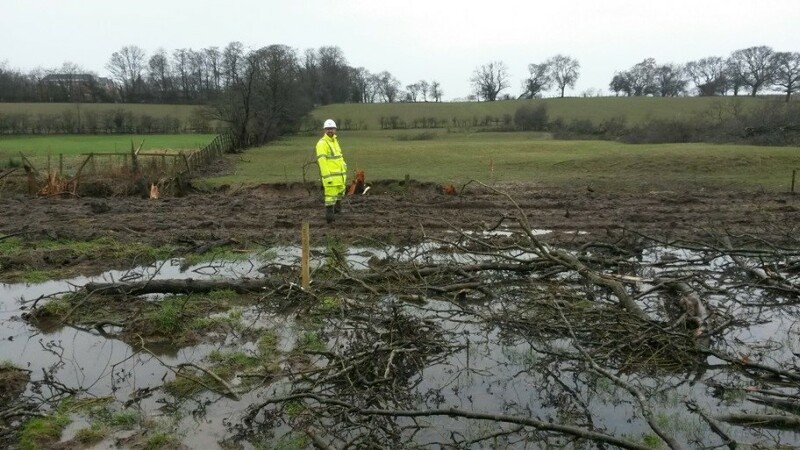 March was certainly a month of multi-seasonal weather, but that didn’t stop our guys from exceeding expectations at a customer site in the North West. Before any job we carry out an initial site survey in order to ensure that we provide the best product and service for each client. We recently took on a new account, and from the initial site survey we knew that this was going to be one of the more challenging installations that we’ve done. The ground conditions were pretty horrendous, thanks mostly to the crazy weather we’ve seen in the North West as of late. With our usual efforts, the Trackway was successfully installed within the timescale allowed, despite the considerable slope in the terrain. Another great job well done by the Trackway Solutions team! Here’s hoping that we can grow this account and build a strong relationship with our new client, and that this was just the first of many jobs for them!